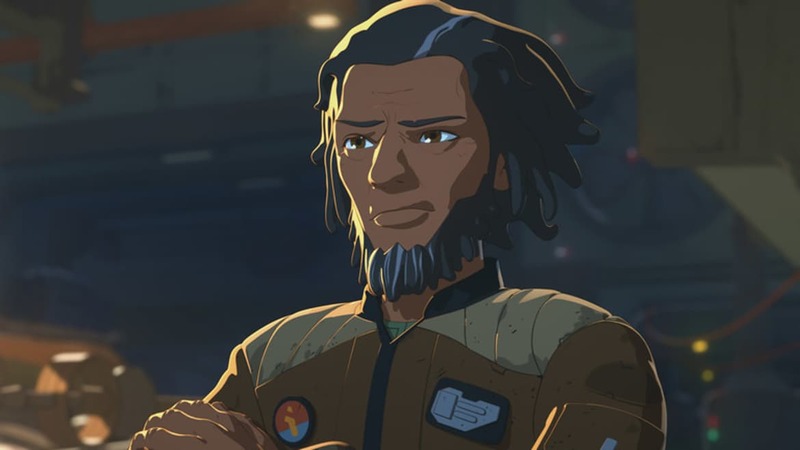 Jarek Yeager, a Rebel pilot turned repair shop owner on Colossus station, is one of the main characters of Disney’s new animated series, Star Wars: Resistance. Yeager (pronounced’Yeeger’) was a member of the Rebellion against the Empire until the end of the Galactic Civil War after the Battle of Jakku. After the war ended, the New Republic scaled back its military forces forcing Yeager and his brother, Marcus Speedstar, to look for other work. Both Jarek and Marcus turned to a life of professional starship racing. They competed against each other regularly, but Jarek always bested his younger brother. Marcus, tired of losing, attempted to cheat by adding hyperfuel to his racer while competing against Jarek. This caused Marcus’ ship to malfunction and crash, killing Jarek’s wife and daughter in the blaze. After that, Jarek found his way to Colossus Station as a repair shop owner and mechanic for ships passing through the station. It was there that he met former New Republic pilot and Resistance spy Kazuda Xiono, who was placed under his watch by Resistance Commander Poe Dameron. 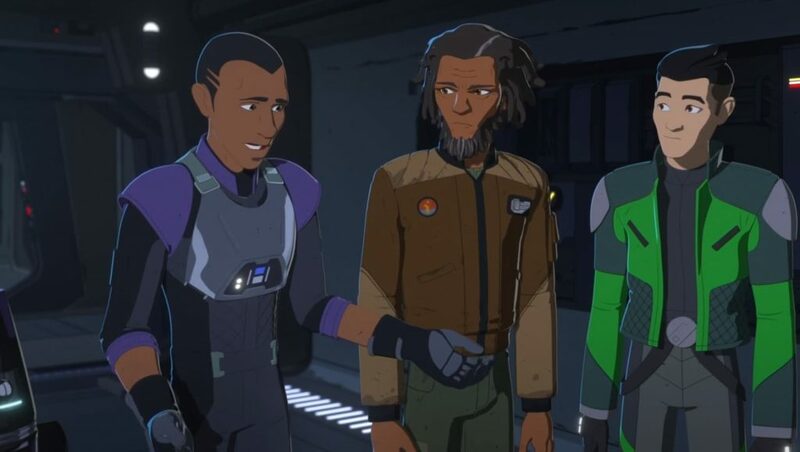 Jarke Yeager is voiced by Scott Lawrence in Star Wars: Resistance. 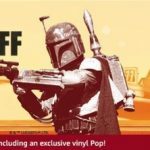 If you are looking for info on the old EU, video game universe, or straight up canon Star Wars, Nick is the guy to go to. 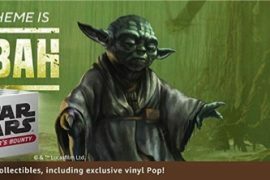 He rocks his Jedi and Sith tattoos proudly and is always down for a discussion about who the strongest force user is in the galaxy.